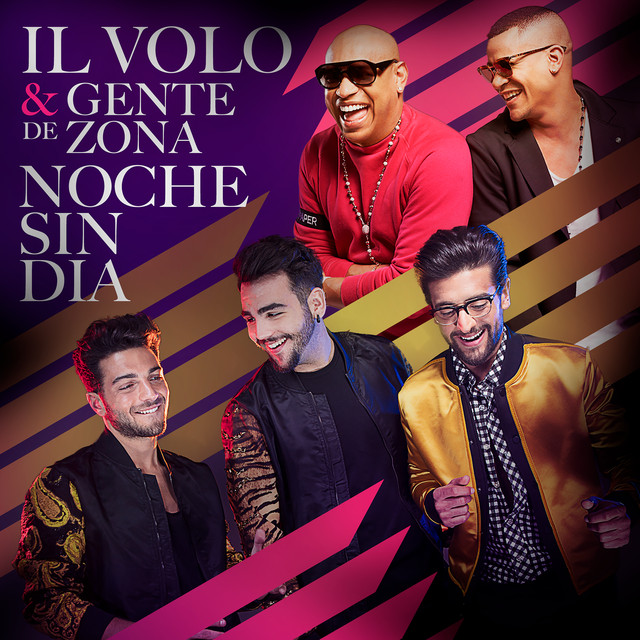 As you all have already read IL VOLO has had different commitments …… but where will they find their strength?? I will summarize in order. Last week they flew to Kazakhstan for a private engagement of which we know nothing, the only clue a picture with the singer Vlad Sytnik. Then they returned to Italy for another private event in Milan, the presentation of the new Patek Phillipe watch collection. So the guys rush to Rome. They are ready for a performance at the Palalottomatica in Rome, for the private event Dream Night, organized by Jeunesse for its members. This next video, in my opinion, represents a great point of pride. This event was a surprise for Jeunesse affiliates, who are not explicitly fans of IL VOLO. It was also an international gathering, so people came from various parts of the world. At the end of the exhibition there was a standing ovation, absolutely spontaneous, surely people have recognized the guys’ great talent and professionalism. Vedete il pubblico con la pelle d'oca che fa una standing ovation? Bene! Quelle persone non sono mai state ad un concerto de @ilvolo, e non sono loro fan, erano solo dei dipendenti di #jeunesse convocati dall'azienda. As always our boys have gone out of their way, running from one place to the other for their commitments. As always, despite the times are always tight, they were excellent. 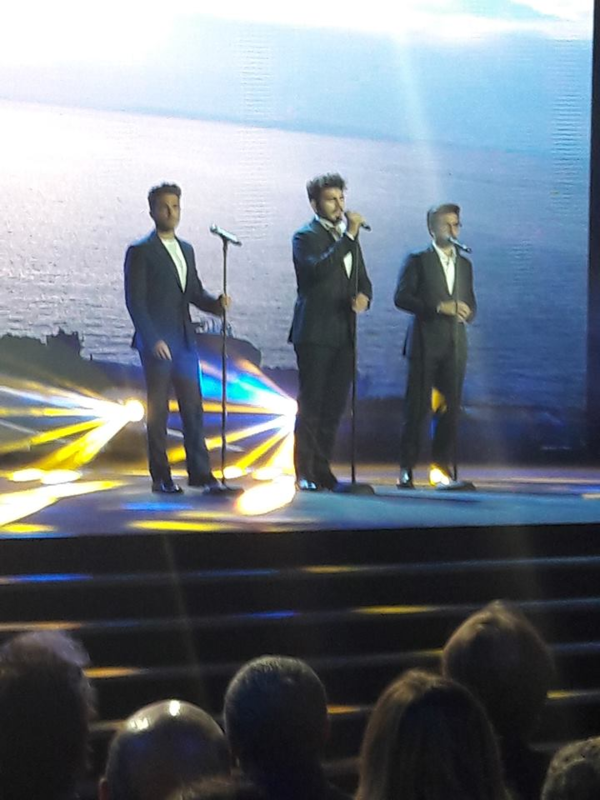 Congratulations to PIERO, IGNAZIO and GIANLUCA !!! The only Italian stage presentation of “Elvis – A wonder of you”, the tribute to the King of Rock, currently touring the world to remember the singer at forty years (forty-one, to be exact) from his passing. On the stage there was a 70-piece symphony orchestra that performed live all the historical pieces of Presley’s repertoire, accompanied by Elvis’s original voice – which was also on video through a vertical maxi screen that rose in the middle of the stage. This is the promotional video made by Gianluca, Piero and Ignazio. In this video, the guys thank Priscilla Presley and say they are honored to attend the concert. Here are the guys at the tests, in the afternoon. And here we are in the evening. We have known that the boys will do only one song, too bad, it would have been nice to hear Gianluca in his beautiful solos on Elvis’ songs. Here is the video of the boys. They sang only one song, “O sole mio”, in English/Italian, they were very elegant and impeccable. Priscilla presented them as his dear friends. Thanks to AAIV for the beautiful video. So much waiting for one song, but they were very good as usual. Did you like their performance? I was satisfied with them but I would have preferred more songs, especially Gianluca. Credit to owners of all photos and videos.